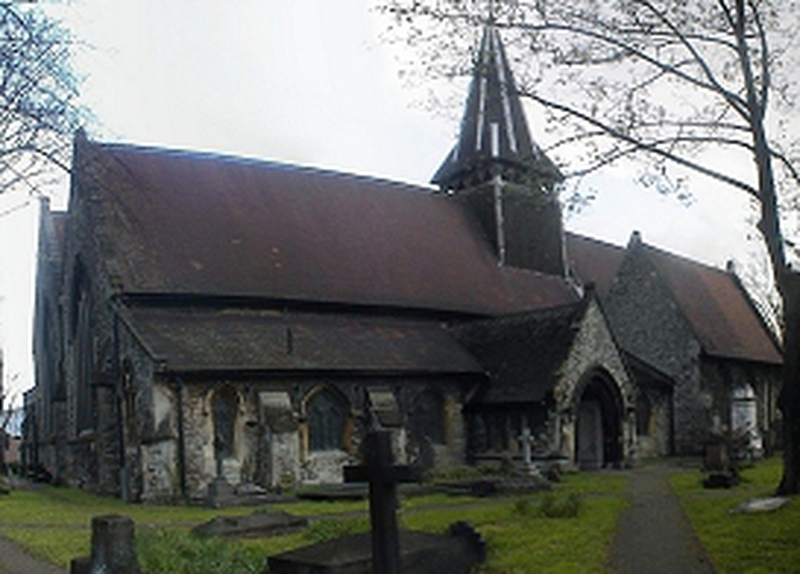 Emmanuel Church is on the Corner of Romford Road with Upton Lane, a few minutes walk from Forest Gate Station. Serving God in our community Emmanuel Church is a Church of England church, which started meeting in its current location in 1862. Our current congregations and activities reflect the rich diversity of people that live in our neighbourhood. It is a church with a reputation for seeking to care for its community - and seeks to be welcoming and inclusive. Come and join us for our Sunday service at 10am.